Posted on April 8, 2019 April 8, 2019 by LeighM. Canada is a place that many like to call home. Having a roof over the head is a basic human necessity and the Canadian government recognizes that need and has adopted many strategies throughout the years to help turn that need from a dream into a reality. These strategies have taken into account a broad range of conditions, ranging from circumstances of the persons involved to the one the entire country is/was and will be in. Walling during and after wartime: The Great Depression and the World War eras led to tepid construction rates, at around 39,000 units annually then. The demand from the return of war veterans and international immigrants led to a construction boom after the Second World War. The 1950’s uptick continued all the way till 1970’s, with it sliding in the 80’s due to the recession and lack of demand from the then well steeled Baby Boomer generation. There was continued support from the federal government towards the housing market during the Second World War. It created a Crown Corporation called Wartime Housing Corporation, which built 45,930 units in 8 years with a budget of $253 Million, along with maintenance and modernization of existing units. In 1946, the corporation had its assets transferred to the newly created Central (later Canadian) Mortgage and Housing Corporation. Meanwhile, private ownership and limited-dividend rental housing were encouraged by providing mortgage money and favorable interest rates to the private housing market via programs. 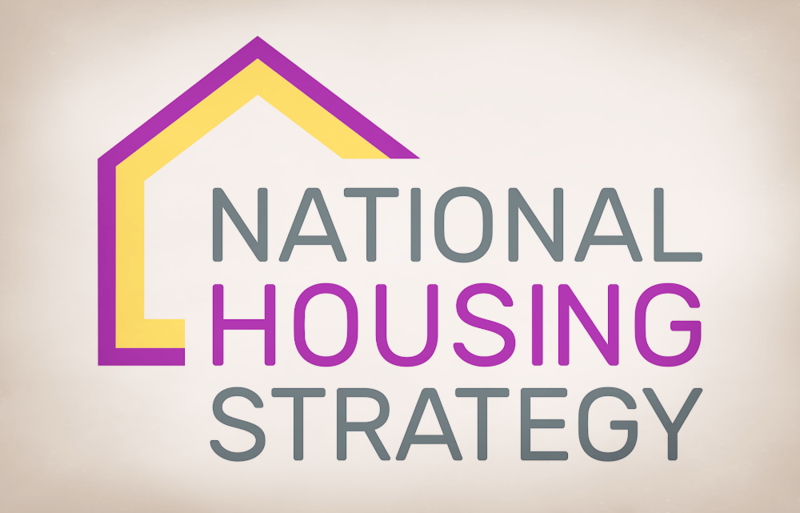 The government acts: Legislation has played the main role in directing the housing strategies of all categories, alongside grants. The Dominion Act of 1935, the Federal Home Improvement Plan of 1937, The National Housing Act (NHA) of 1938, addressed housing and employment issues. While it initially included low income, the NHA was amended throughout the years to eventually include funding for rural and First-Nation residents, new social housing initiatives of municipalities, co-operative and non-profits. The Tax Act (1971) removed capital gains tax of Principal residencies. The 1970’s saw the rise of provincial and city municipalities taking the lead in housing responsibility, with the federal government gradually reducing its role in funding social housing until it was eliminated in 1993. 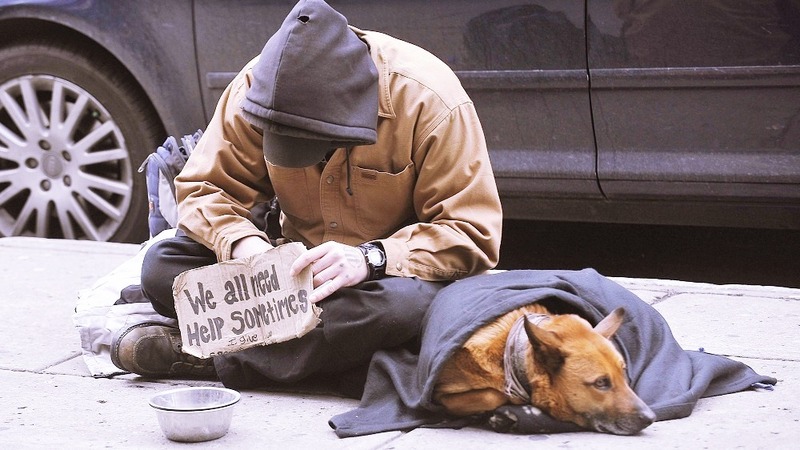 It’s up to the city municipalities, non-profits and at times the provincial governments to look into the housing issue. There are certain zoning laws as well, where certain areas are earmarked for certain types of housing only. Suburban “greenfield” areas with high taxes and mandated many car ownership are an example. Building for the future: While funding shortage is being looked into due to increasing homelessness, compounded by immigration, sustainability is also being factored in for future constructions. Multiple strategies such as closer homes to downtowns, improved designs, materials and techniques, and programs are mandated to reduce environmental impact. While recent strategies have not yielded the desired results, there is a continued push to keep a roof over everyone in Canada going ahead and we hope that the scenario will definitely improve in the future.